A pick-up truck and a loaded tractor-trailer collided on April 15th, sending one man to the hospital with serious injuries. 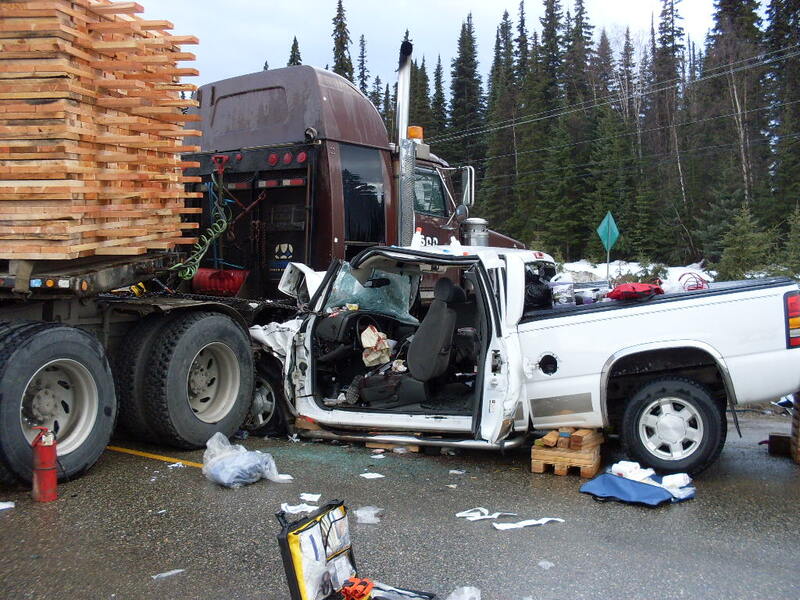 Prince George Regional Highway Rescue said that the collision happened at Highway 97 and Summit Lake Road North, where they found the male driver of the pick-up truck trapped in his vehicle. Two rescue trucks and nine responders came to the scene to extract the injured man. BC Ambulance service transported the man to UHNBC. However, there are a few criteria which you have to keep in mind in order to make ShowBox app run perfectly on your iOS device. showbox for ipad Make sure that you have verified which version of Show Box app will be perfectly compatible with the iOS device which you are using so that you can enjoy your shows in an uninterrupted manner.